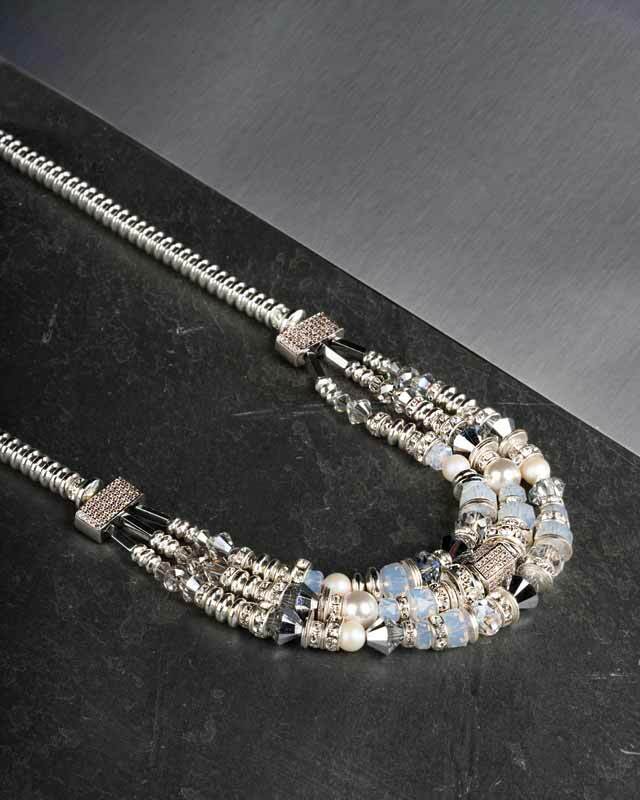 ‘Tenley’ statement necklace by Hillberg & Berk in sterling silver with white opal, hematite, and Swarovski pearl. 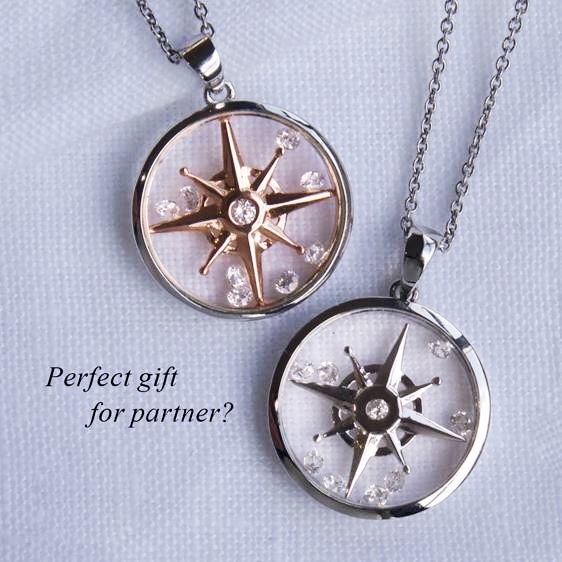 Saskatchewan-based brand Hillberg & Berk, for example, has a unique perspective on silver jewellery. 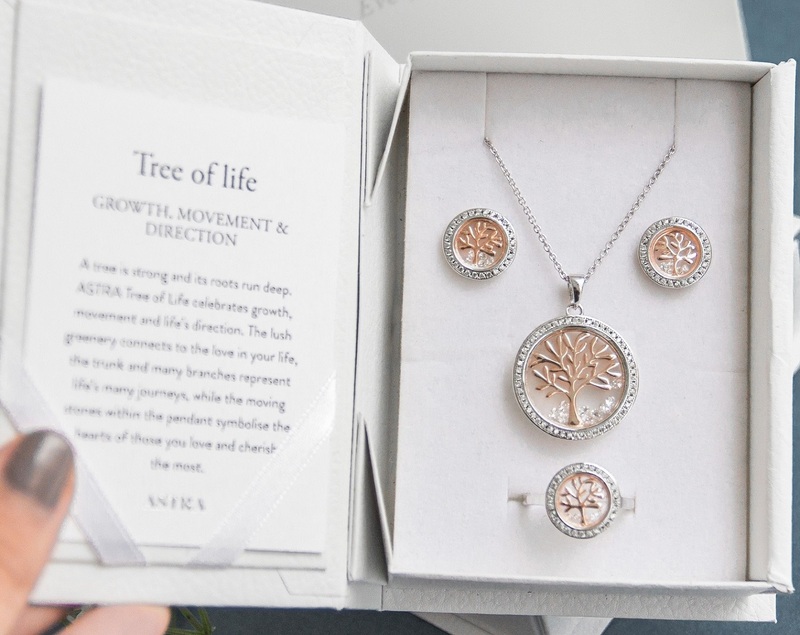 The company’s founder and CEO, Rachel Mielke, began making jewellery at her kitchen table in 2005. 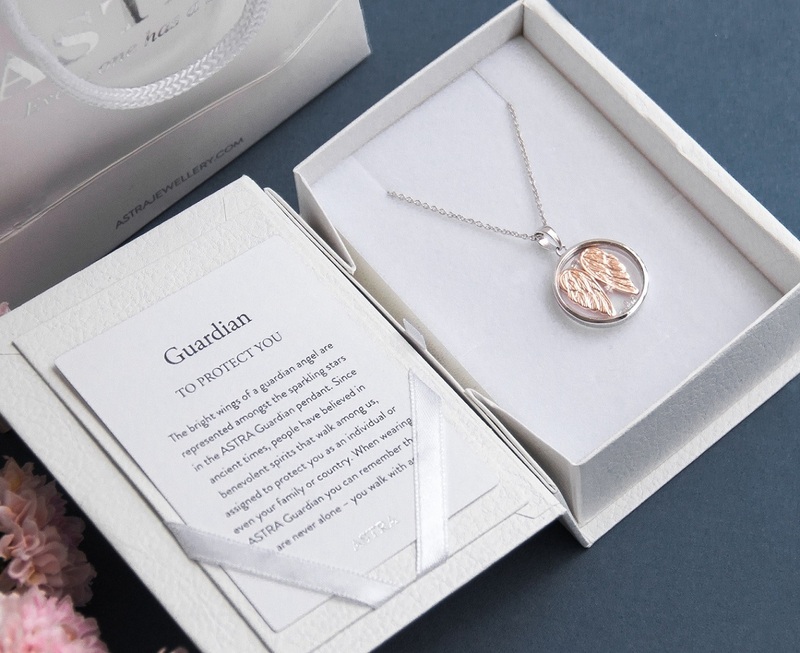 Today, with more than 65 wholesale and nine retail locations, the brand she started is shaking up the sterling silver sector. Affordable luxury is not new in retail, but has yet to be fully exploited in the jewellery sector. The origins of jewellery are deeply rooted in tradition and heritage. The mindset that jewellery can be affordable and ephemeral or short-lived is a new concept in the industry. Yet, customers desire to accessorize their wardrobes with pieces that can appear luxurious and/or are trendy, but fall within reasonable retail prices—pieces that can be bought on a whim and worn for a few months without financial planning. Traditional gold product is still the bread and butter of jewellery, but customers also desire more affordable pieces to add to, combine with, and renew their wardrobes for different occasions and to keep up with changing trends. In North America, many consumers are turning to sterling silver to supplement the jewellery they already have, according to Mielke. Freshwater baroque pearl and sterling silver drop earrings by Maison Birks. According to the online investment about gold service, BullionVault, sterling silver cost US$15.68/oz (US$0.50/g) and gold cost US$1288/oz (US$41/g) in January of this year. This is a gold/silver ratio of 82—in other words, 1 g (0.03 oz) of gold is equivalent to 82 g (3 oz) of silver at market value. Using the example of small, heart-shaped silver stud earrings (5 x 5 mm [0.2 x 0.2 in.] to 7 x 7 mm [0.3 x 0.3 in. ]), which normally weigh just under 1 g per pair, you could purchase about 82 pairs in silver for the same price as one pair in gold, just considering the metal quantity invested and assuming equivalent weights and excluding wastage. Silver gives greater quantity for the same metal investment, which gives the jeweller more budget flexibility to either offer more pieces, add pearls and gemstones, or invest in design (increased labour). To demonstrate, consider a hypothetical seasonal investment of US$1000 for an individual jewellery store. With that amount, an entire showcase or store window can be replenished with new and on-trend pieces in sterling silver (considering minimum purchase orders from a local distributor). Due to the metal’s price, this is simply not possible with gold. With silver, a jewellery store can be overhauled with a fresh collection at a fraction of the price. This does result in more inventory to sell, but it can also create less product risk—if the customer does not like one of the pieces, they can choose from others. ‘Zedaya’ statement necklace by Hillberg & Berk in sterling silver with yellow gold plating, snowflake obsidian, onyx, and faceted black onyx. Rose and yellow gold plating on sterling silver can be a very attractive alternative to solid gold. Nevertheless, it is critical to establish plating standards and ensure regular testing to avoid any surprises, especially when completing first orders. Plating standards are defined by thickness in microns. Working with a minimum of 14-karat gold is recommended, as it provides a nice hue similar to gold metal. It is best to avoid flash plating, as it is more appropriate for the costume jewellery sector. Electro-coating (e-coating) is a transparent coating that can be applied to gold-plated silver jewellery to provide added protection from tarnishing or colour loss for a period of time. This is especially useful in humid climates, although this technique can make rose gold slightly darker in colour. Many brands also have guidelines and standards in place to ensure plating quality. “Defining what standards you want to use for your product and being willing to stand behind it is so important,” says Rachel Mielke, founder and CEO of Hillberg & Berk.